"Cornish pasties, unnecessary queues and rather garish socks: British quirks that I simply adore. 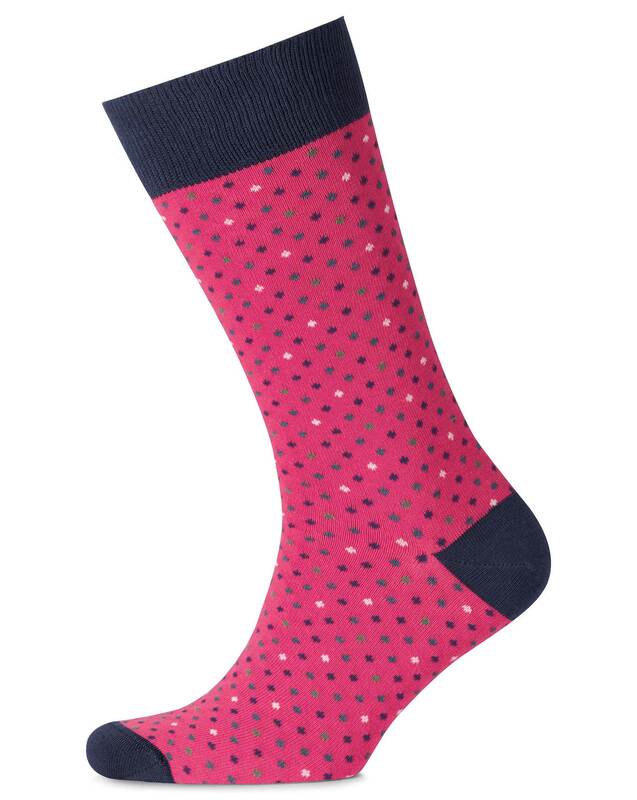 Crafted from superior cotton and finished with seamless toes, these socks make this proud Brit very happy indeed. " Very comfortable. Reach fairly high up the calf, which helps to keep them up throughout the day. One pair of socks does not match! !